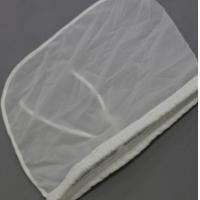 Polyester Extended Life Filter Bag is made by the finer and heavier fiber. 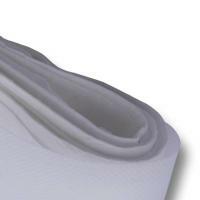 Its pollutant absorption capacity is four times than the normal Polyester Felt. 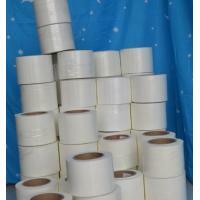 In the same condition, it not only prolongs the working life, but also filters much better. 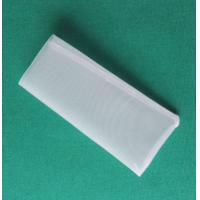 Material: Polyester Extended Life Felt, better capacity of pollutant absorption. Daitto Extended Life filter bag provides superior filtration performance for removing gels, irregular shaped particles in liquid streams with a wide particle size distribution, as well as up to twice the dirt holding capacity of a standard filter bag. The bag is made of extended-file polyester and polypropylene materials utilizing a proprietary fiber blend configuration to create a media that is heavier, thicker and stronger than standard felt media, resulting in an average operational life of 2 to 4 times longer than conventional bags. The result is a dramatically higher dirt holding capacity at the same efficiency and differential pressure. The Extended Life filter bags are specially designed with a coarse inner layer and a middle layer of felt constructed with finer fibers. The outside layer is glazed, by melting fibers together, to form a tight, secure downstream matrix, which prevents fiber migration. 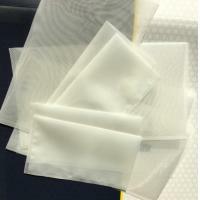 Shanghai Daitto Filtration is one of China Liquid filter bag manufacturers, factory and supplies.The strong Liquid needled felt filter bags are suitable for the removal of hard particles from a process stream. 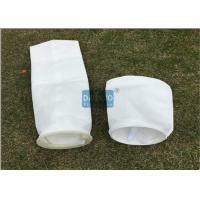 Daitto Filter provides Liquid needled felt bags in PO, PE, NOMEX and PTFE in the full range of bag sizes. Established in 2006,located in Shanghai City east China,DAITTO company is a professional Filter cloth OEM manufacturer,products contain Dust Filter Cloth,Liquid Filter Cloth ，Dust Filter Bag，Liquid Filter Bag，Filter Cartridge and Filter accessories. DAITTO Company is committed to technological innovation, which challenges world advanced technology as own task. 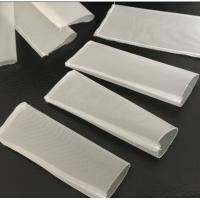 It has successively developed nylon 6, PVDF, nylon 66, hydrophilic polyvinylidene fluoride and other micro-porous filter membrane.Domestic blank fields are filled by many of our products, thereby making contribution for developing filtration industry in China. DAITTO People always with great passion and confidence are striding forward with you to make mutual benefits and create bright future. DAITTO Company is located in the China international metro city-Shanghai. 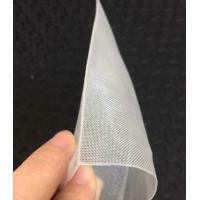 As a global supplier in FILTER CLOTH,CUSTOM MANUFACTURED FILTERS, PHARMACEUTICAL FILTERS and so on. DAITTO is to create added value for customers around the world. We supply FILTER products all over the globe to a wide range of companies worldwide, ranging from large multinational organizations to small individual companies. We always feel that all success of our company is directly related to the quality of the products we offer. 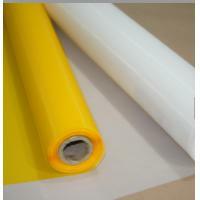 They meet the highest quality requirements as stipulated in ISO9001 and our stringent quality control system. every products meets our standards and those of our customers. DAITTO always take the concept: All for Customers, Quality First, Guide by Market, Continuous innovation and persist in All Function, Convenience and Utility, and with Reasonable Price. Filter Services prides itself on the problem solving service, it is able to offer customers. 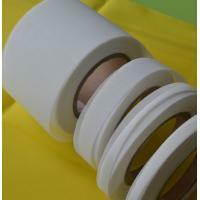 DAITTO can offer updated ideas to provide a more efficient filter solution. This could include advice on the technical properties of the fibers used in order to extend the replacement life of a filter bag. Filter Services prides itself on the problem solving service it is able to offer customers. 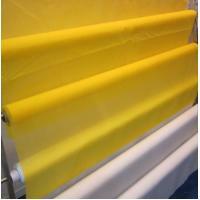 The company can offer updated ideas to provide a more efficient filter solution.